Skillsby, the easy-to-use learning management system (LMS) from SkillsLogic, is offering a free GDPR course titled 'GDPR Awareness' to help large and small organisations get to grips with the shake-up in data protection legislation. The current UK Data Protection Act controls how personal information can be used by organisations. 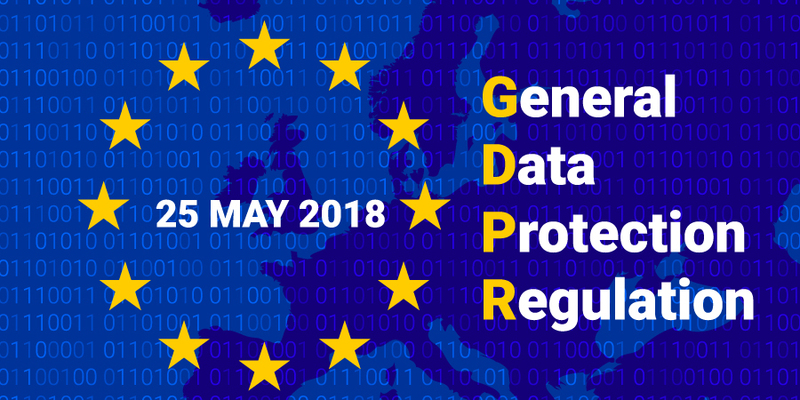 However, on the 25th of May 2018 this Act will be replaced by new legislation: the EU General Data Protection Regulation (commonly referred to as GDPR). The new regulations bring changes to reporting, consent, the rights of individuals with which organisations must comply. This free and easy to use GDPR course is aimed at staff of all levels within an organisation and outlines key changes and how they may affect the data they handle. It will help them to prepare - so that they are ready when GDPR comes into law. Also included is a series of quiz questions on GDPR to test knowledge and comprehension. Testing your knowledge is a proven way to help individuals retain information learned throughout the course. Matt Benner, Director of SkillsLogic, says "As a growing business responsible for handling large amounts of customer data we had to ensure we were ahead of the game with GDPR. Hopefully offering this free online GDPR course to raise awareness about these major changes will help other companies prepare and begin the process of informing and upskilling staff." Find out more and access the Free GDPR Awareness course from skillsby.com website.